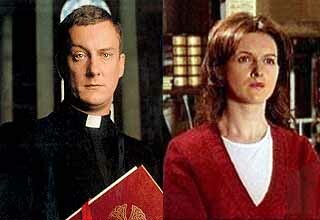 A young English Roman Catholic priest becomes part of a rural Irish community. 17. 3-2                 08 Mar 98   Changing Times!